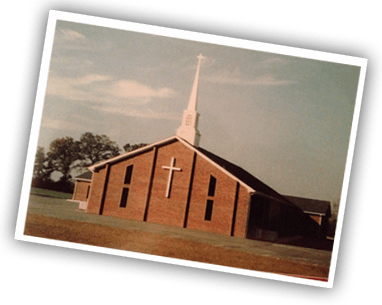 Welcome to the website of Beulah Baptist Church! Thank you for stopping by and checking us out. We hope that you will find it informative and that you will come and visit with us at our church for Sunday School and Worship services. We hope as you navigate through our pages here that you are able to feel the love and warmth that we share with our members and visitors alike. Be sure to check out our Ministries page where you can find out what kind of groups we have through out our church. Also, take a look at our events page where you can see what we have planned in the coming weeks. We would love for you to join us for any and all events that we have planned. Please check back often as we will be adding new activities and events as they are planned. Also, we hope that while you are visiting our page that you will stop by our blog page and see what we have there. Check it out! We ask that when you come that you just leave all your worries behind! We are just everyday normal people with a love for Jesus Christ our Lord and Saviour. We ask that you come as you are with no one to impress. We would love for you to come and visit with us at Beulah Baptist Church so that we could meet you face to face. We are located just outside Benson N.C. on Hwy 242 South. We are excited to announce our annual Vacation Bible School has been scheduled for June 10th Through the 14th 2019. 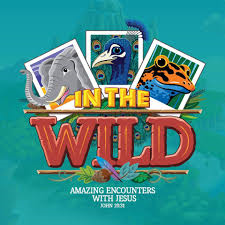 Our theme this year will be “In The Wild” Amazing encounters with Jesus. Please mark it on your calendar. There will be more info coming soon. please check back regularly.